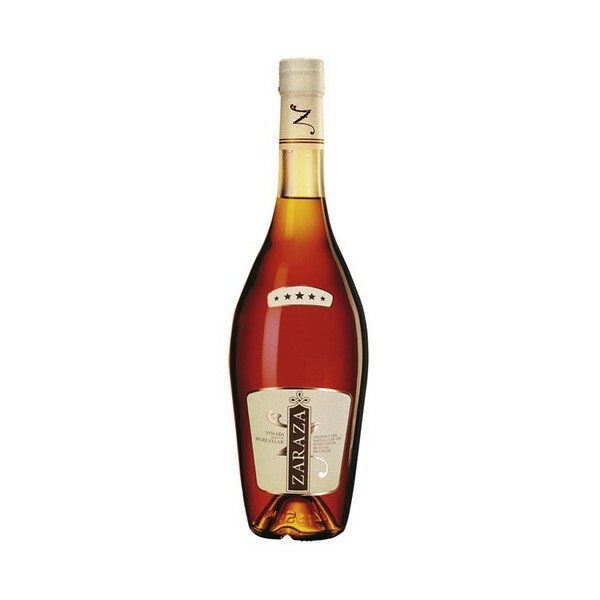 Although not so famous as its French relative, the cognac, the Romanian Vinars is just as good, sometimes, even better. 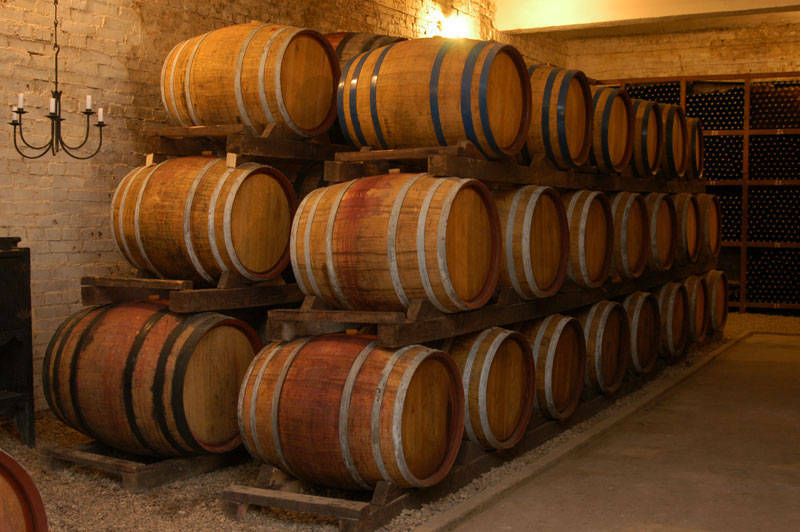 The production of wine distillates is fairly new in Romania, but the technique was quickly mastered. As a result, two prestigious and high-quality brands of vinars struggle for dominion. One of the two, Vinars Zaraza, which is more popular in southern Romania, is distilled at the Murfatlar Vineyard in Dobrogea. The Murfatlar wine company sells three types of vinars, which are labelled according to age: Zaraza VS (very special) – matured for 3 years, Zaraza VSOP (very special old pale) – for 5-8 years and Zaraza XO (extra old), for 15 years. Their prices vary between 40-50 lei for Zaraza VS to 200 lei for Zaraza XO. Vinars Zaraza is matured naturally in small oak barrels, which gives it the lovely colour of amber. Zaraza XO is generally seen as the most refined and of the highest quality. It is described as having light notes of dried fruit, figs, plums and vanilla, and an enduring aftertaste. 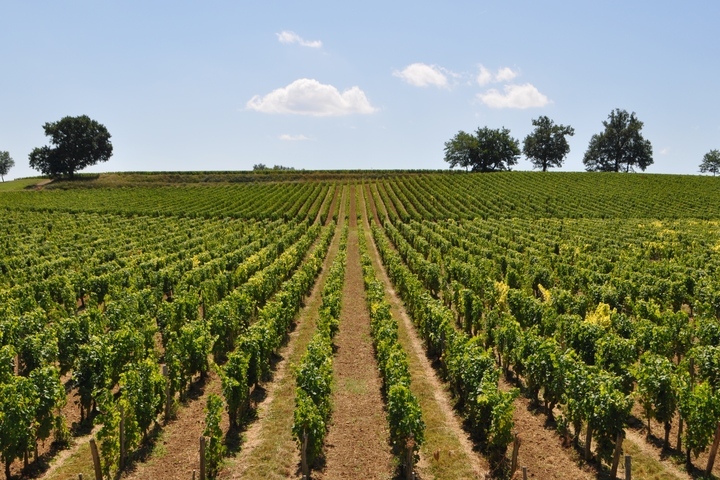 The Murfatlar Vineyard is much like Jarnac in France (on a smaller scale though) – an area with climatic conditions optimal for growing grapes. Its history began around 1907 when a few vines were planted as an experiment. The varieties planted were Chardonnay, Clairette, Pinot Gris, Pinot Noir, Folle Blanche and Malvoisie. The dry climate and calcareous soil were propitious for creating sweet and semi-sweet wines. At a wine tasting in 1942, King Charles the 2nd of Romania was so impressed with Murfatlar wines that he made the vineyard a supplier of the royal house. The name of the drink also has a rich history. Although there are doubts as to her existence, Zaraza is said to have been a courtesan of incredible beauty who lived in Bucharest. Her looks and exoticism made her one of the most desired women of the interwar period. The story says that she fell in love with a musician called Cristian Vasile and had a two-year affair with him. Unfortunately, their romance was ended abruptly by the young woman’s demise. She was presumably murdered out of jealousy. Zaraza is a traditional Roma name that means “wonderful”. 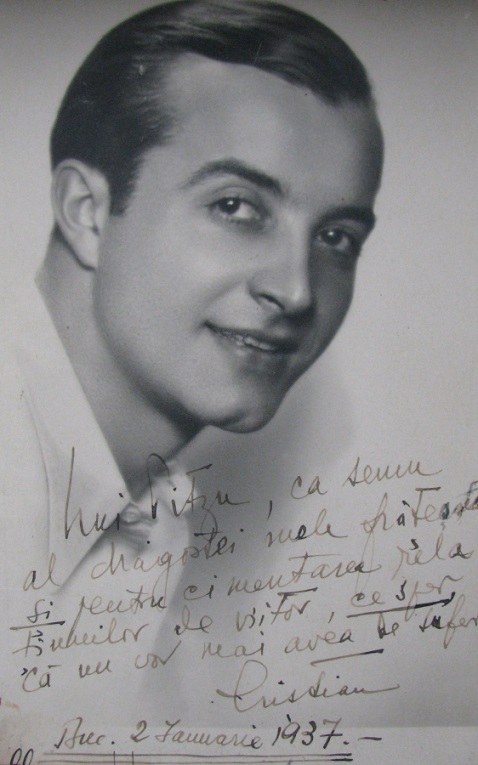 “Istoric”, Stațiunea de cercetare-dezvoltare pentru vitivultură și vinificație Murfatlar, Available at: http://www.scvmurfatlar.ro/prezentare/istoric/, Accessed: 08.12.2015. “Vinarsul s-a infratit in stele cu Cognac-ul”, Capital, November 29th 2001, Available at: http://www.capital.ro/vinarsul-s-a-infratit-in-stele-cu-cognac-ul-5595.html, Accessed: 08.12.2015. “Zaraza XO - Extra Old”, E-Murfatlar, Available at: e-murfatlar.ro/vinars-zaraza/zaraza-xo-extra-old, Accessed: 08.12.2015. Apostol, Maria, “Legenda frumoasei Zaraza. A existat sau nu?”, Historia, April 6th 2011, Available at: http://www.historia.ro/exclusiv_web/general/articol/legenda-frumoasei-zaraza-existat-nu, Accessed: 08.12.2015. Burlacu, Radu, “Războiul vinarsului românesc”, Income Magazine, April 4th 2013, Available at: incomemagazine.ro/articole/razboiul-vinarsului-romanesc, Accessed: 08.12.2015. Lupu, Aurelian, “Vinarsul sau cogniacul”, Aurelian Lupu Blogspot, January 31st 2013, Available at: http://aurelianlupu.blogspot.ro/2013/01/vinarsul-sau-cogniacul.html , Accessed: 08.12.2015.